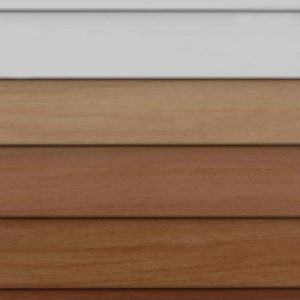 They are available in a 50mm or 63mm width slats, with widths up to 2.4m, in a range of fresh and modern colours and finishes. 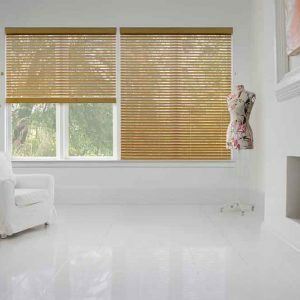 WoodNature Blinds provide you the look of real wood, with the quality and durability of advanced technology that is resistant to discolouration and warping. The natural earthy properties of ‘WoodNature’ Timber Venetians give any room a feeling of warmth and natural beauty.